Sam Nightingale will be the first artist taking part in the A Brooks Art Marfa artist residency located in Marfa West Texas USA, taking place in September 2014. During the three week residency Nightingale will engage directly with the real and imagined cultural history of West Texas and the High Chihuahuan Desert – a remote natural landscape. 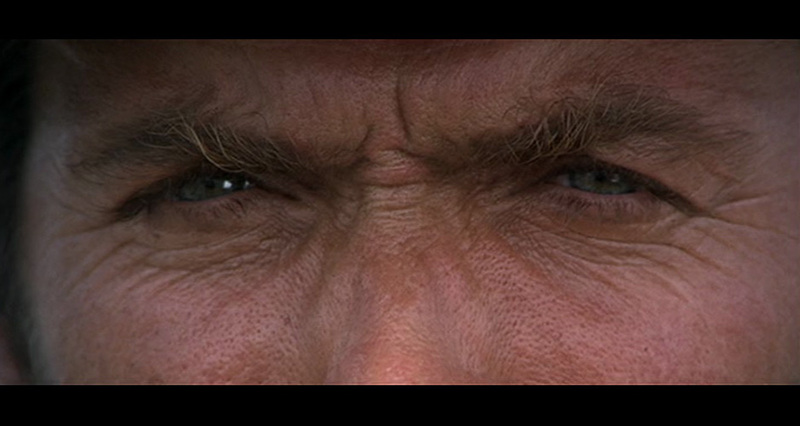 Between 1962 and 1979 over 490 Spaghetti Western films were made. 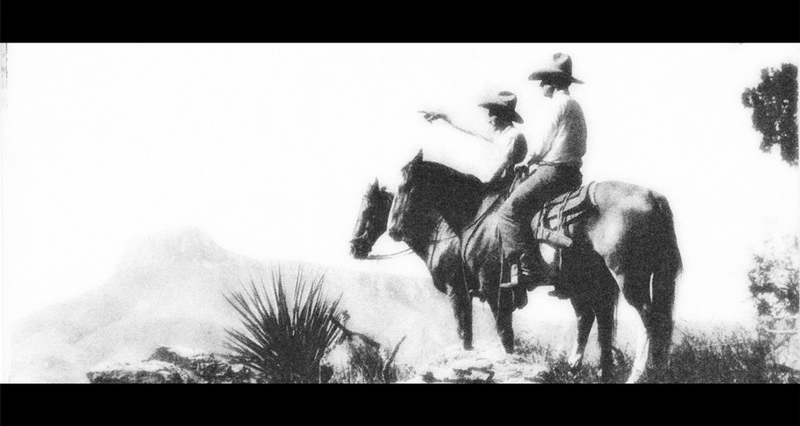 These films were made in the deserts and foothills of Spain and Italy, but conjured or imagined the landscape of the American West: a frontier where anything could happen. Hollywood pictured these epic landscapes as symbols of modernity through the quintessential westerns of John Ford and Howard Hawks and in the acting of John Wayne. However, there are vast differences between these two genres of ‘westerns’. Hollywood westerns were based on a hyper-romanticism that privileged the past, while the Spaghetti Western was steeped in a radical politics that tried to comprehend its present. The traditional (American) western depicted a poetic vision of the West: morality was certain and where the good, the bad and the ugly would battle but in the end the good guy was always sure to win – getting the girl, the gun, the gold, etc. The American western showed life as sacred and to be protected, in contrast, in the Spaghetti Western, life is a worthless commodity something that can be used up and thrown away. Chaos rules in the landscape of the Spaghetti Western, and the social order that felt so certain in the American western is turned on its head, the land that was stable and conquered became a hostile desert where only the hostile can survive. This is a nihilistic landscape where violence needs no reason. Yet interestingly the Spaghetti Western also relies on the landscape that the American western perceived and pictured – an ‘imagined geography’, to evoke Edward Said – if only as a way to position itself in opposition. The relationship between these two western genres is complex in regard to the picturing of site, and one that involves mirroring, parallax views and displacement. It is this complex relationship between the landscape that is imagined in the Spaghetti Western and the landscape depicted in the American western that artist Sam Nightingale will research and experiment with during his residency at A Brooks Art Marfa during September 2014. The artist residency, which takes place in West Texas, close to the border with Mexico, is an area of significant frontier history: charged with myth, fantasy and visual representations – which many of the Spaghetti Western sought to imagine and disrupt. During the residency Sam Nightingale will go in search of these imagined landscape to make a new body of work that will build on his practice that enlivens cinematic spectral spaces. These imagined landscapes are sites of indeterminacy, which Nightingale will need to discover through a process of artistic experimentation: journeying into the desert, exploring ghost towns that no longer exist (or ever existed) and making interventions into the landscape to reveal these parallax shifts. You can follow the residency blog here. Following the residency an exhibition and event showcasing the residency research and programme will take place at Resort Studios Margate Kent UK on the 11th October 2014. Details to follow. Sam Nightingale is a London-based artist who works with photography and the moving image. Nightingale works in a research-based and site related way to reveal the multiple histories of cinematic spaces both real and imagined. In developing the photography and films that emerge from his research, he explores how these sites become complex constructions of story, memory and actuality. Nightingale’s particular interest in early cinema technologies and structures has recently led him to research and photograph 100s of spectral cinema sites in Australia as part of The Cinemas Project. Nightingale exhibits internationally, and his work has been included in exhibitions and film festivals in America, Australia and Europe, such as, Deutsche Bank, London, Experiments in Cinema, New Mexico; Freies Museum Berlin; Australian International Experimental Film Festival, Melbourne and Ambika P3 Gallery, London.